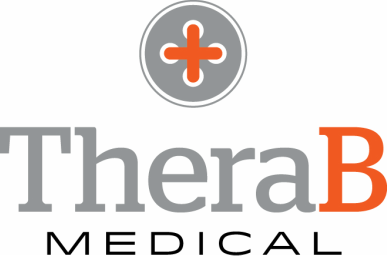 About - TheraB Medical Inc.
TheraB Medical Inc. is a start-up biotech company out of East Lansing, MI. Our product is a wearable treatment for infant jaundice, the SnugLit Portable Phototherapy Blanket. SnugLit promotes maternal-infant bonding and breastfeeding during treatment. This type of treatment provides a less stressful experience for both mother and infant. TheraB Medical has participated in several business model start-up competitions: the Michigan Collegiate Innovation Prize, GreenLight Michigan, The Hatching Lansing, The International Business Model Competition at Brigham Young University, and A&E's Project Startup Live. The team won 4th place over 2,500 international start up teams at the IBMC in May 2014. Our device is still under technical development to ensure safety and effectiveness. Continue to check our website for updates on our progress, or contact us via email.